This cap was designed to provide a pleasing appearance to unsightly pvc pipe protrutions that exit most roofs on homes. 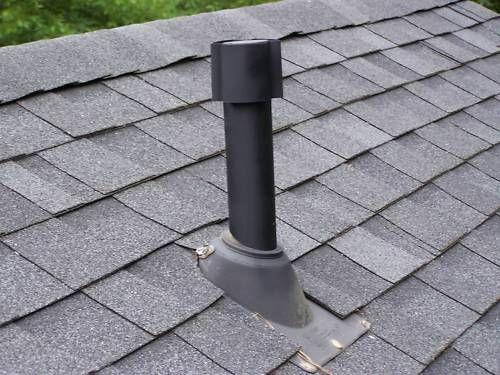 It also serves to protect the sewer, plumbing, radon and other pvc exhaust vents from debris and rodents. I am looking to license or sell this patent. 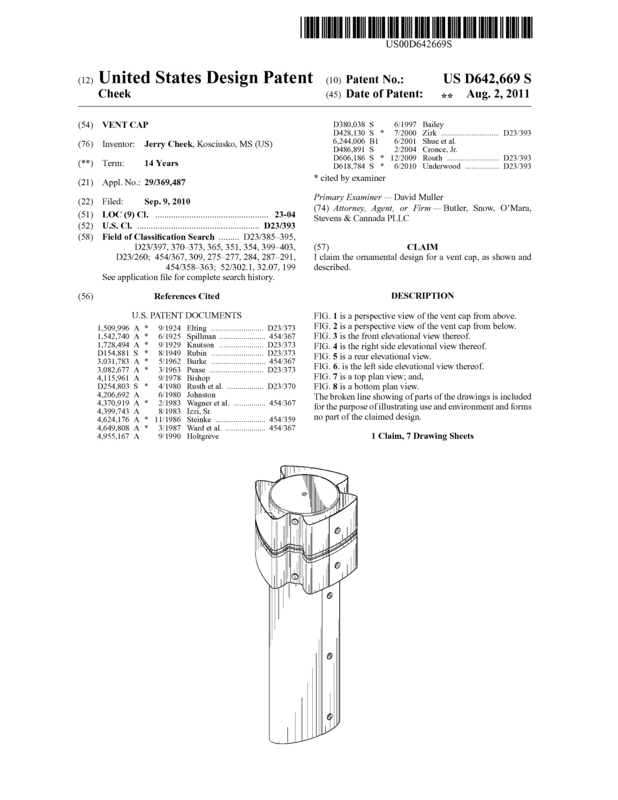 Page created at 2019-04-25 4:17:07, Patent Auction Time.